Dutch e-bike manufacturer Gazelle has publicised what it sees as the future of e-bikes in the shape of the carbon fibre-framed No1. Currently a one-off, with many parts hand made, the No.1 is perhaps most notable for its COBI interface and lighting system, undoubtedly one of the smartest of ‘smart’ devices for e-bikes. 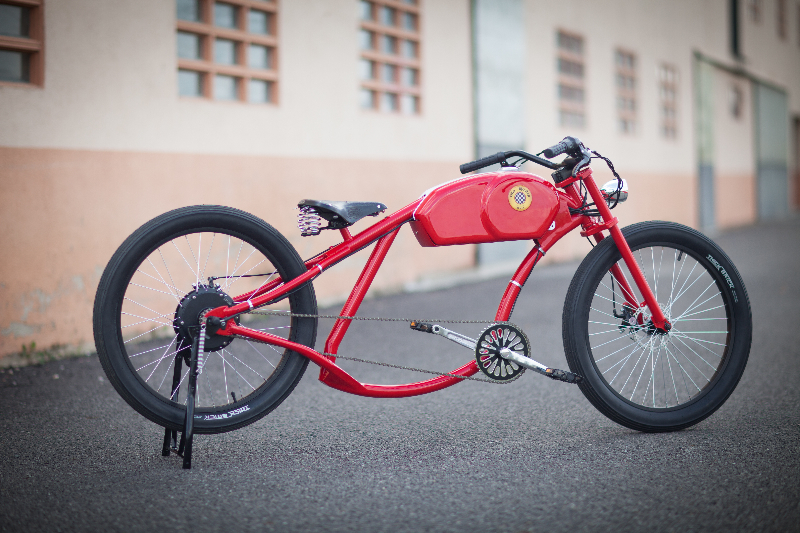 Oto Cycles from Barcelona Spain is considering opening an e-bike manufacturing and distribution plant in Port Manatee Florida. They have some very unique looking electric bikes! Electric bikes in the New York Times! I like the title of this article: I Sing the Electric Bike. It’s a good story on the authors experience of riding a Pedego electric bike. It is great to see e-bikes in the mainstream media. 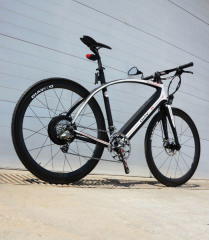 Lightweight carbon fiber electric bikes! Diavelo has developed the Au2Bahn Carbon electric bike that they claim is the worlds lightest (14.5 kg or 32 lbs) speed pedelec (45 km/h or 28 mph). Looks like a high tech ride! The LA Times reports that electric bikes are estimated to generate $10.8 billion a year in worldwide revenue by 2020, up from $8.4 billion in 2013. Also e-bike awareness appears to be on the rise; cool! 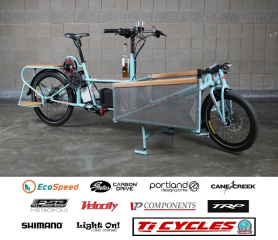 Checkout this wild cargo bike from EcoSpeed and TiCycles: “EcoSpeed, Ti-Cycles and others collaborate in introducing a brand new urban cargo bike design. The CarGoAway – Utility Horse has room in the front for a whole lot of groceries plus an extra seat in the back for a few passengers. 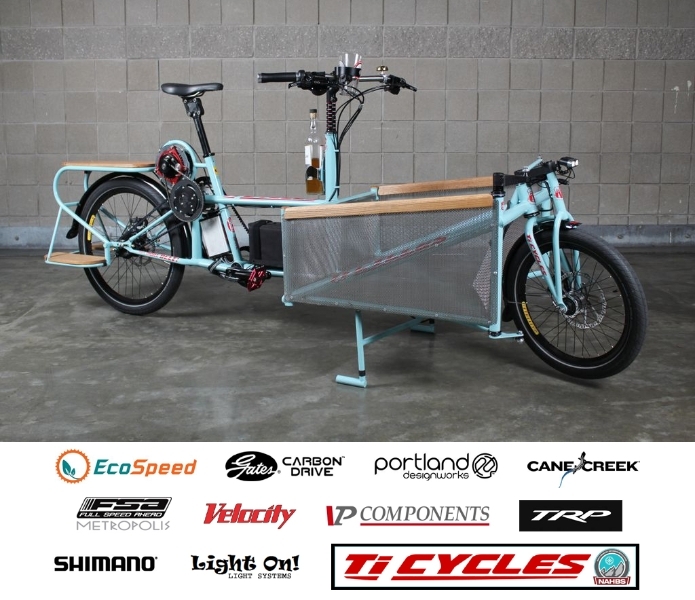 With the EcoSpeed mid-drive motor system integrated into the design it has the power to haul all of that load up the steepest hills.” Here is a link to more pictures of this e-cargo bike. No word on price, but I believe it will be up there!